In this cold weather, we all know how important it is to dress warmly before venturing outside, especially protecting our fingers and toes. However some people are more reactive to the cold elements than others. 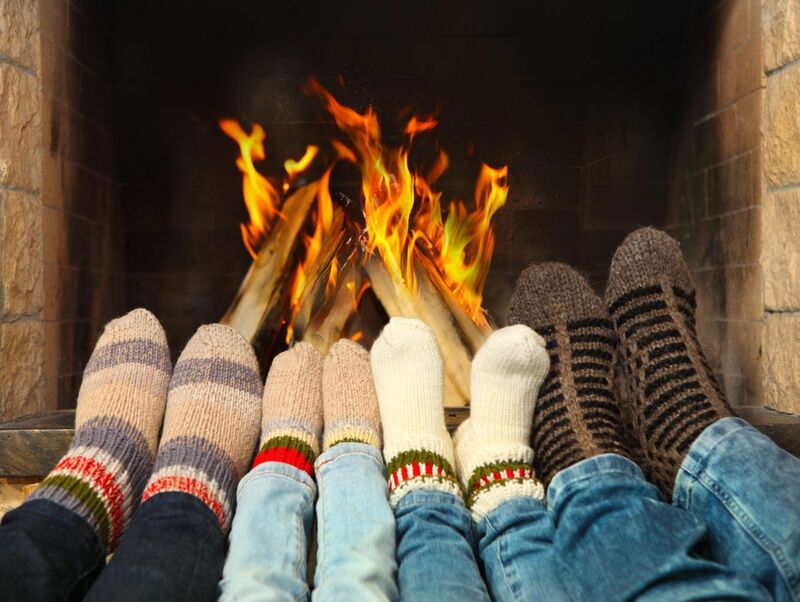 If you find that your toes are extra painful after being outside in cold weather, and when you take off your socks and boots the tips of your toes may be turning dark pink, purplish, or blue, then you may need to see a doctor as you may have a condition called Raynaud's syndrome. Raynaud's affects most commonly the tips of your toes and tips of your fingers, and less often your nose or lips. It occurs when the tiny blood vessels at the end of your digits constrict, or become smaller, in response to cold temperatures. As a result, there is a decrease in blood flow to the ends of your digits, causing them to appear blue or white. In addition, they can feel painful or have a lack of feeling and feel tingly or numb. If you have these symptoms in your feet, make an appointment with one of our doctors at Prairie Path Foot and Ankle Clinic. We will examine your feet, and find out if there are any other sources of your pain such as frostbite, trauma or injury, neuropathy (or damage to the nerves), especially in the presence of diabetes. Contact our office right away for an exam.